In keeping with the Irish theme for the month of March I came across this story today. DUBLIN (AP) — Somewhere in Ireland, a burglar has the heart of a saint. There have been several stories over the past few years of these types of ancient artifacts being stolen - but why? A private collector could never resell these items. It is a shame that something that is freely viewable to the world has to be taken. It made me wonder who St. Laurence O'Toole was and why his heart was stolen. Actually, I was interested in why his heart was preserved in the first place. There is a Wiki page for this saint but when I went to the list of Saints on Catholic.org his name wasn't listed. This made me wonder what was up with that. Was he a real Saint? Was this story a scam? It seems the reason his name didn't come up on the list of Saints is because he was a "Patron" Saint. 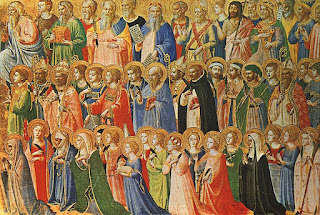 To become a saint, a full fledged saint, the person must be appointed by the Pope. I'm still not entirely clear on the criteria to become a patron saint but it seems as though it is not exclusively a Papal decree. Apparently, there are also Celtic saints, Buddhist saints, Muslim saints and other saints. 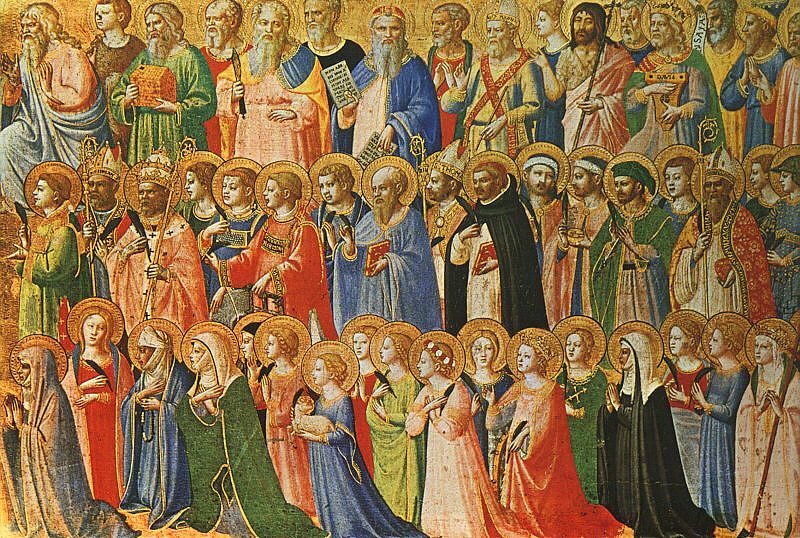 Being that St. Laurence O'Toole was from Ireland I started my search with the Catholic saints. I went back and forth from the Catholic Encyclopedia and Wikipedia to try to piece together the story behind when St. Laurence O'Toole became a saint. The story was a little confusing to me but what was clear is that he love Ireland and was a keen politician bringing peace between countries. In searching for information on the patron saints I did find it sort of funny that the patron saint of expectant mothers is Saint Elmo. I have always considered St. Christopher to be one of my patron saints - The Patron Saint of Travelers.